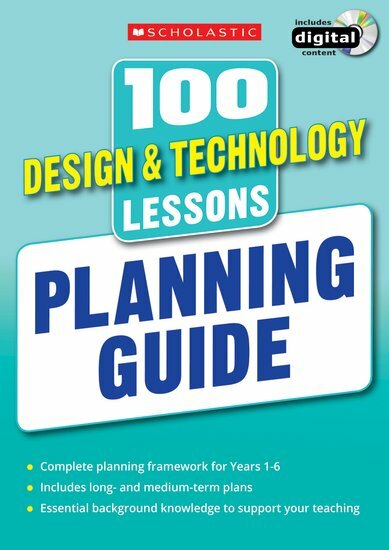 A complete planning framework to help you deliver the curriculum with confidence. Covering Years 1-6, this guide is ideal for teachers and subject coordinators. You’ll also find an A2 poster mapping progression across year groups; detailed background knowledge; topic and attainment targets and much more. Make delivering the curriculum simple and stress-free with this essential guide – part of a bestselling series trusted by teachers for over fifteen years. Julia Stanton is a freelance consultant.